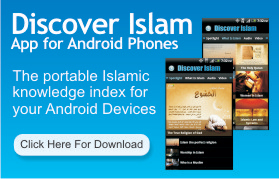 We launched Discover Islam Podcast with the hope of providing convenient media for the everyday, “on the go” individual in a mp3-driven society. 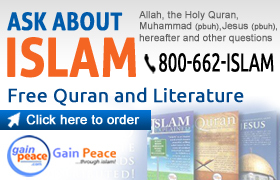 Currently our selection consists of a limited selection of Quran in the native Arabic accompanied with a verse-by-verse English translation, as well as lectures and videos of prominent Islamic scholars on commonly misunderstood topics. More and more media will be updated regularly on Islamic Podcast, so be sure to bookmark this page now. 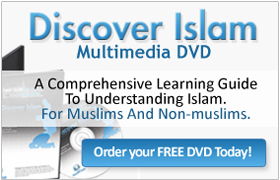 Whether you are a Muslim looking for good quality Quranic recitations for your own learning, or someone who is curious about the most widely followed purely monotheistic faith on the planet, Discover Islam Podcast is dedicated to make knowledge available for those who seek it. We hope and pray that with the grace of Almighty Allah, we all are guided toward the truth, and we have the resolve to follow that path, wherever it may lead.